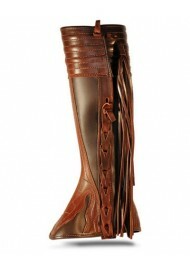 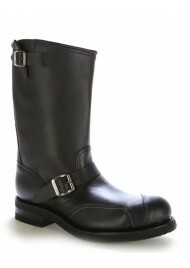 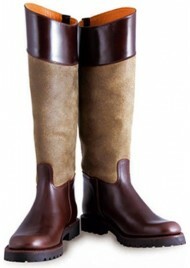 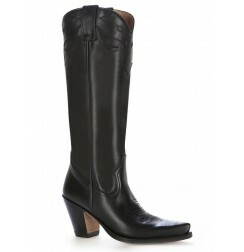 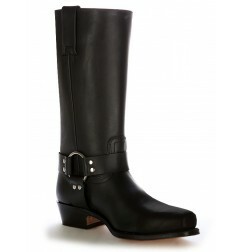 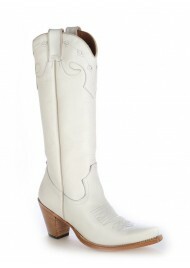 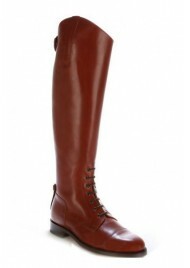 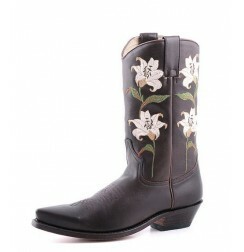 Leather cowboy boots for women made following the traditional custom by ShoesMade4Me. 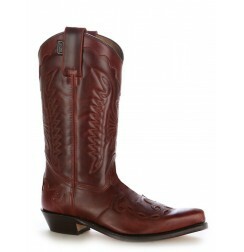 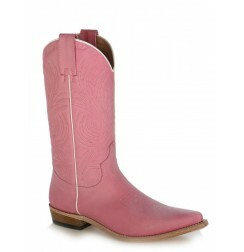 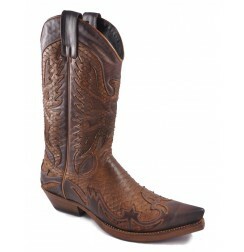 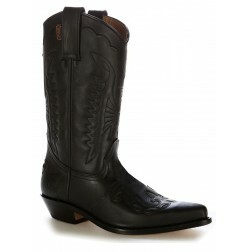 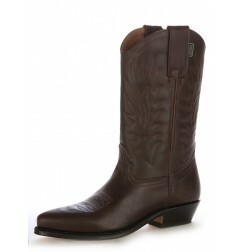 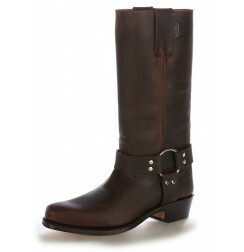 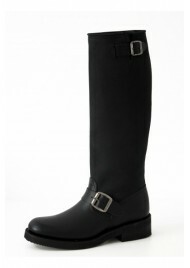 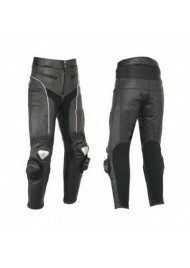 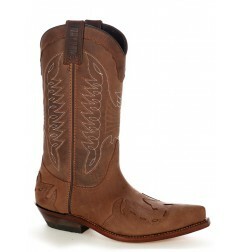 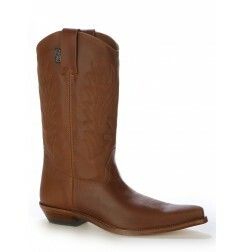 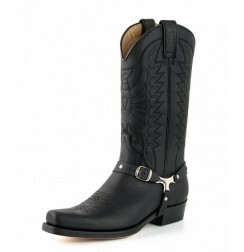 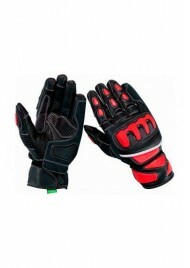 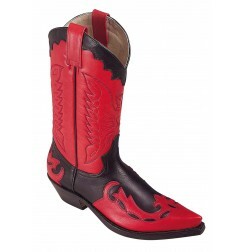 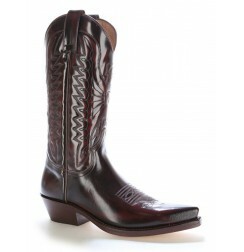 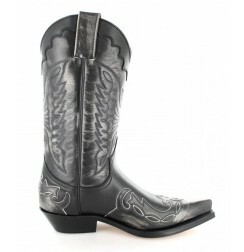 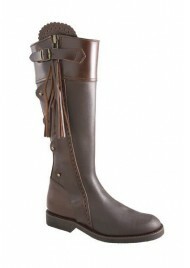 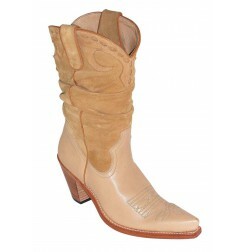 Quality cowboy boots, comfortable and ultra-resistant. 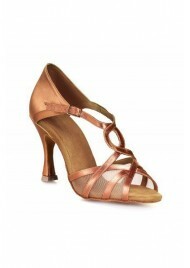 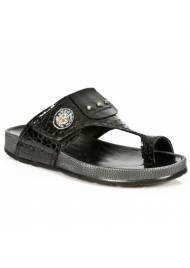 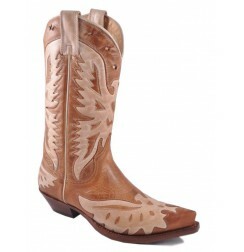 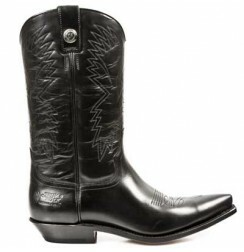 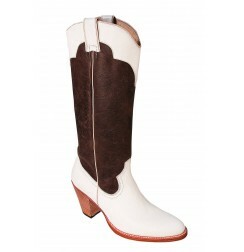 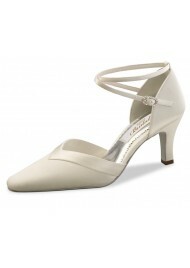 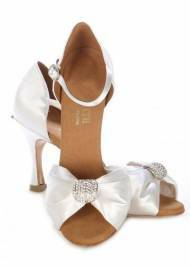 You will find Western cowboy boots for women with wooden heels and mexican patterns such as the Black and silver leather mexican cowboy boot, or the Beige and brown leather mexican cowboy boot. 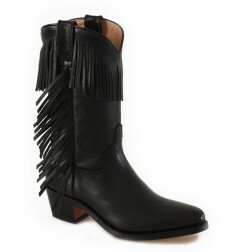 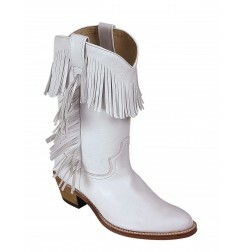 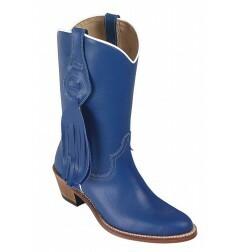 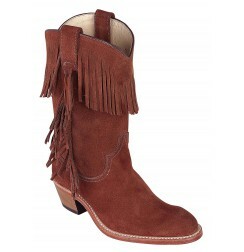 You can also have a look at the cowboy boots for women, these boots with fringes or with a pointed tip such as the Brown leather cowboy boots for women with fringes or the utterly beautiful Beige suede leather mexican cowboy boots. 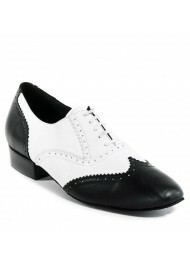 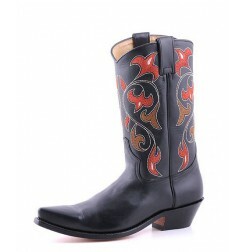 ShoesMade4Me presents a very beautiful collection with rock cowboy boots for women, cowboy boots with a 9 cm (3.5 in) steel heel and a pointed tip; see the Black leather cowboy boots for women with silver flames or the wonderful Studded leather cowboy boots for women with steel heels and tips. 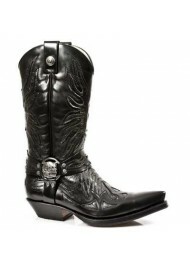 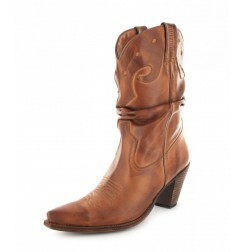 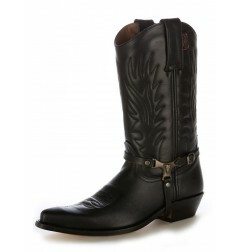 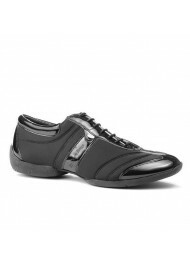 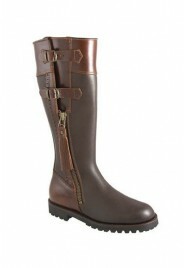 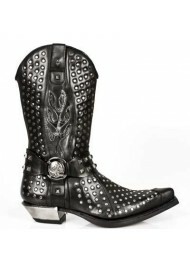 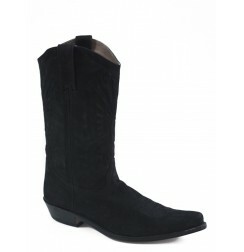 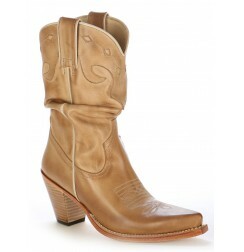 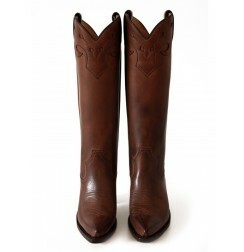 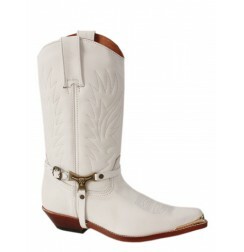 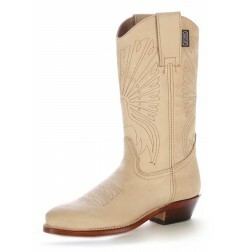 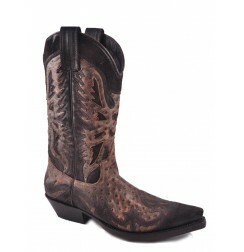 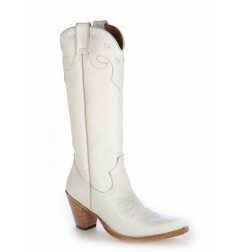 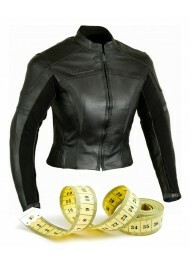 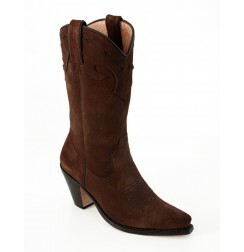 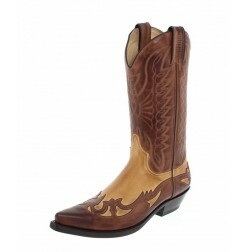 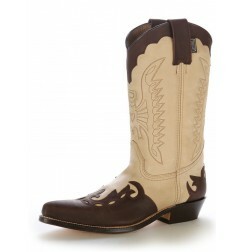 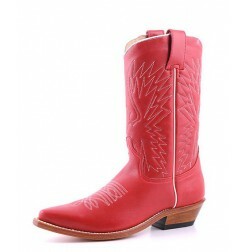 Original cowboy boots for women, mixing quality, comfort and beautiful designs, cowboy or rock versions for quality boots. 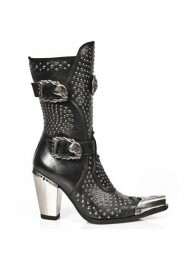 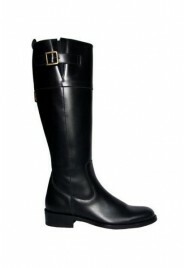 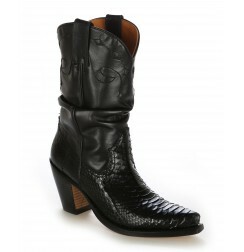 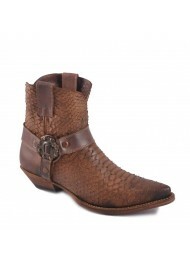 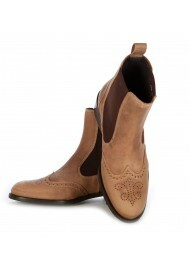 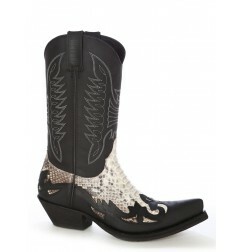 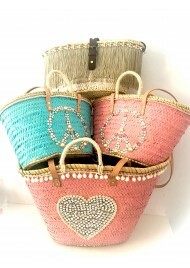 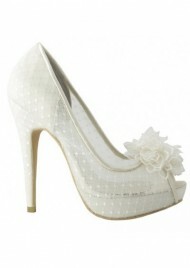 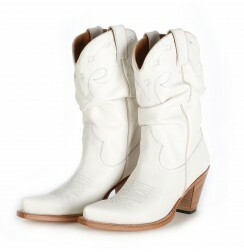 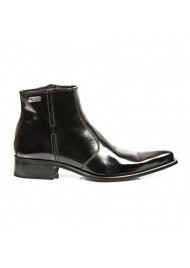 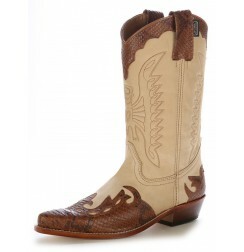 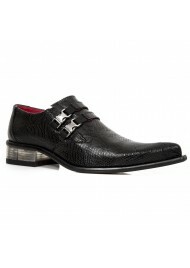 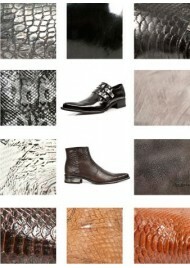 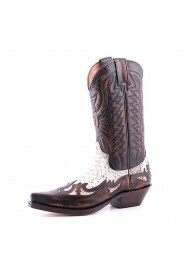 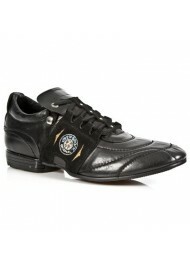 A collection of snake cowboy boots for women is also presented by ShoesMade4Me.